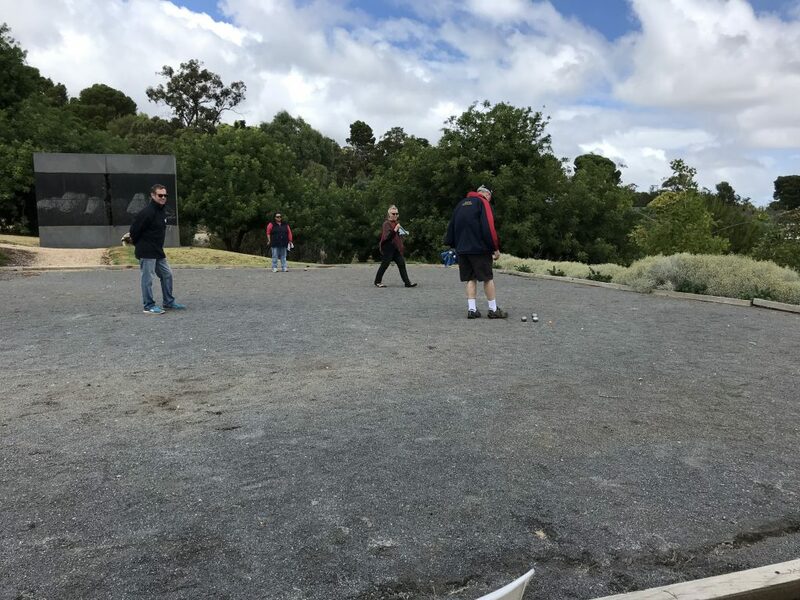 As part of the Adelaide French Festival, volunteers from the South Australian Pétanque community we’re involved in “A French Weekend at Carrick Hill”. 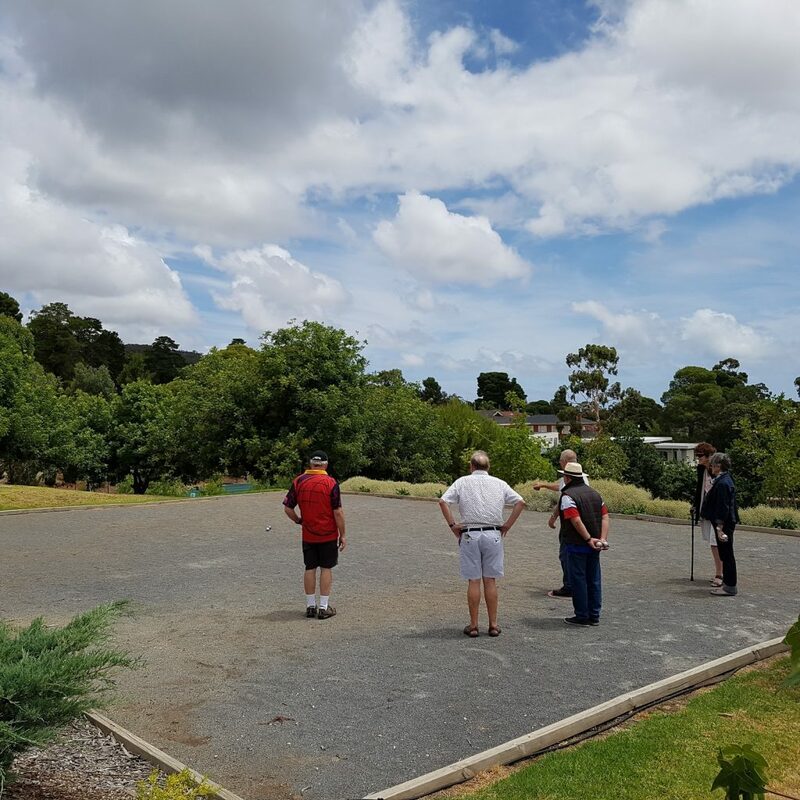 The setup by the Carrick Hill Trust around the pistes helped the volunteers to show off pétanque in the best light to the many visitors to the Festival. 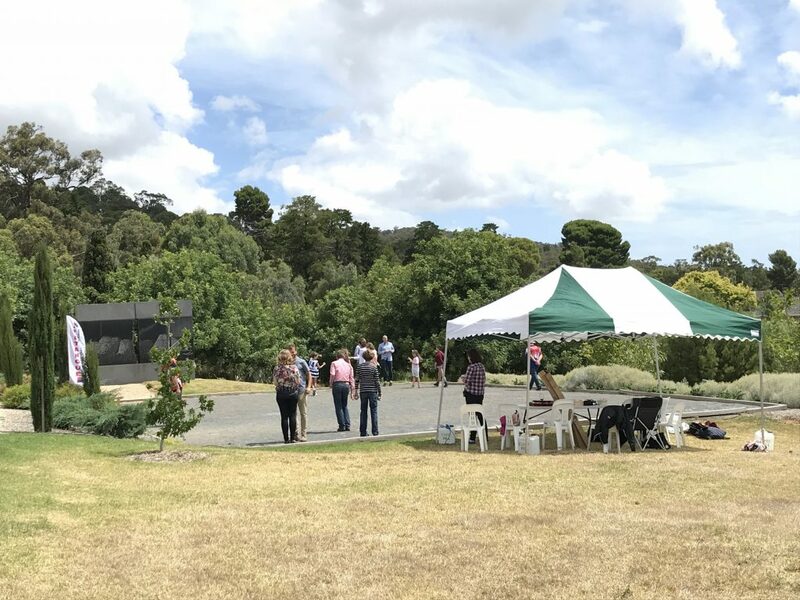 Here are a few photos provided by the trust.